Two months from now, Bullitt turns 50. It takes mere seconds of surfing to find a car chase scene on TV these days. But back in 1968, the film perfected and revolutionized the art, anointing star Steve McQueen — who helmed the iconic night green Mustang GT — as cool beyond compare. 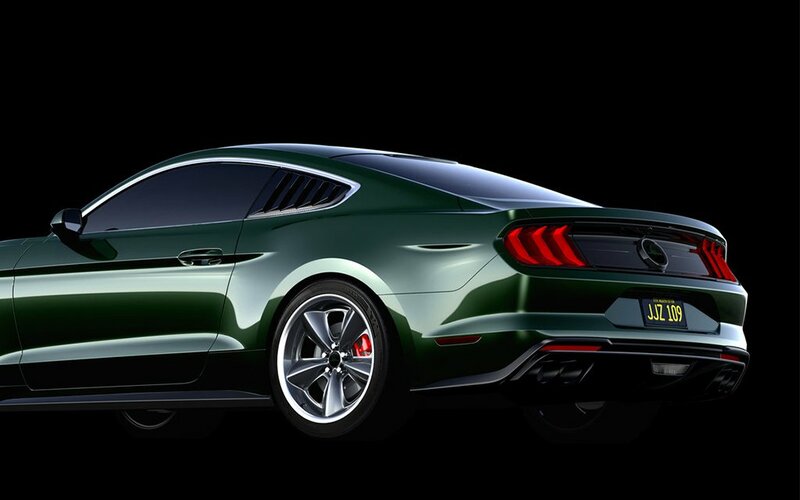 Earlier this year, Ford paid tribute to that legacy, dropping its 2019 Mustang Bullitt. We waxed excitedly. But now, Chad McQueen (McQueen’s son, pro racer ) is taking it a step further. 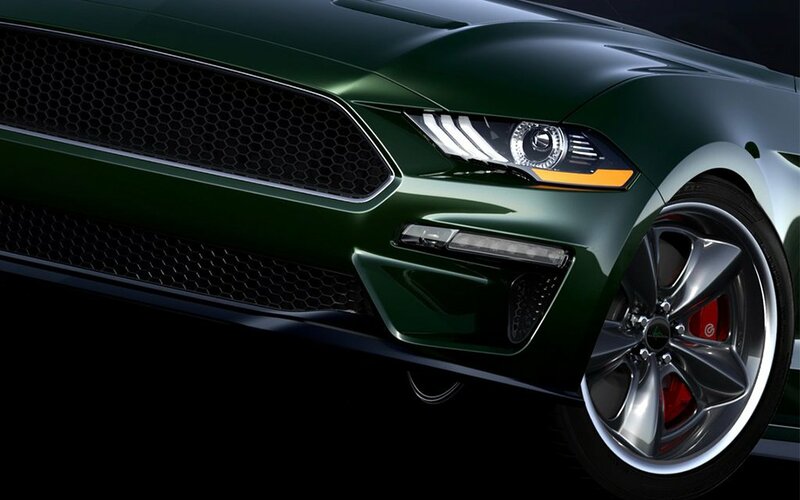 Enter: Steeda Performance Vehicles, and the Steve McQueen Edition Mustang Bullitt. 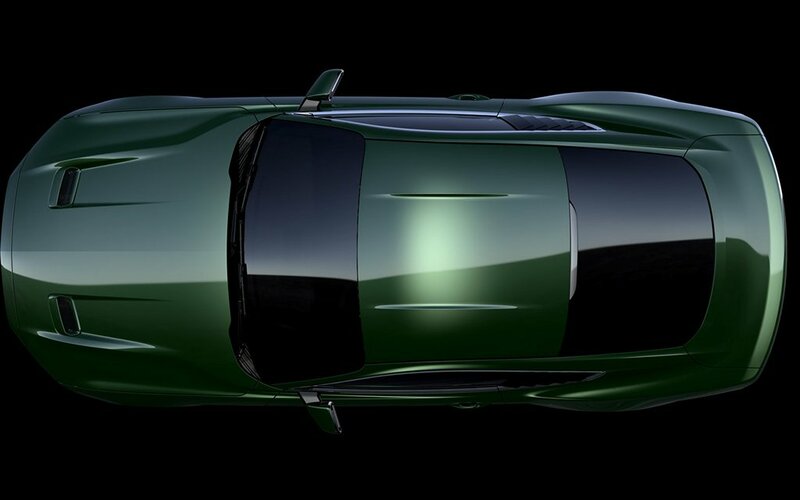 McQueen the Younger praised the current Bullitt for its “already strong performance,” but wanted to create a commemorative edition that more directly honors his dad … and includes some badass mods. So how do you upgrade a six-speed transmission, 475-HP auto that can touch 163 MPH? Bump it up to 500-HP, for starters. 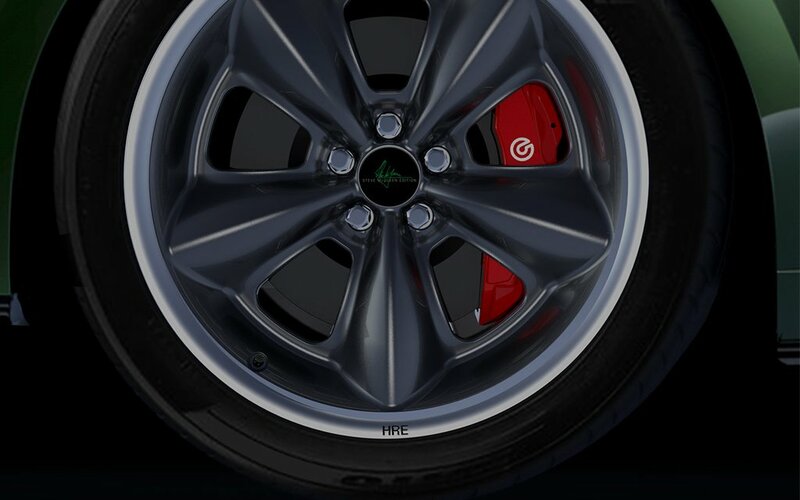 The Steeda team redid both the powertrain and suspension with a cold-air racing intake and performance shocks and braces, respectively, then designed a modern reincarnation of the wheels that graced the ‘68 Mustang, pairing them with gritty Nitto tires. And that’s before a laundry list of other, smaller add-ons, from superchargers to carbon-fiber driveshafts. Bringing it all home are McQueen signatures embossed on the exterior. 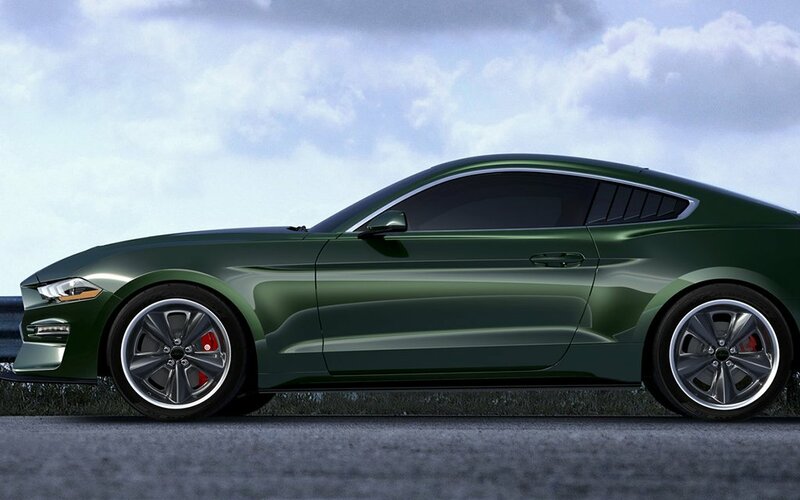 To secure one of Steeda’s 300 customs a year, acquire the 2019 Mustang Bullitt from your local Ford dealer, and then reach out to Steeda here. The car costs about $47K and the mods will run you up to $68K.